Director Ron Howard is joining the chorus of actors and industry names paying tribute to legendary producer Garry Marshall, who died Tuesday. In a statement to CNN, Howard says of the "Happy Days" creator: "How could one individual work parts of 7 decades in the entertainment industry and make zero enemies? Garry achieved that, and it was the result of his absolute integrity as a man and as an artist." Howard said Marshall was "memorable on a dozen levels." "In his Bronx accent, he was wry and brilliant as a communicator and leader," he said. "As a writer, producer and director, he knew how to reach a broad audience with moments that made us laugh, cry, feel and think. He was the greatest boss I've ever had. His guidance influenced the entire course of my life....and I am not alone in feeling that way about the impact of Garry's wisdom on those who were a part of his universe." Marshall, 81, passed away from complications of pneumonia. 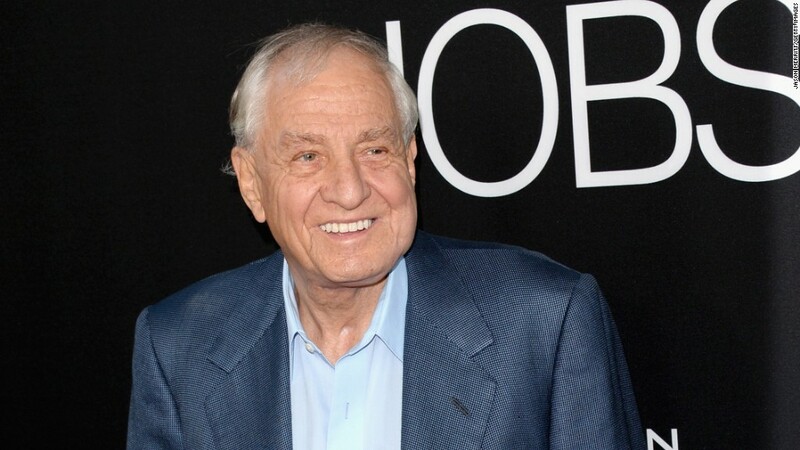 He left behind a legacy that included over 30 notable TV and film projects, including "The Odd Couple," "Laverne and Shirley," "Mork and Mindy" and "Pretty Woman." "Happy Days," another one of Marshall's successful TV series, ran for 11 seasons from 1974-84.